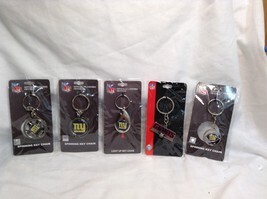 This item is selling for $49.98 on eBay. 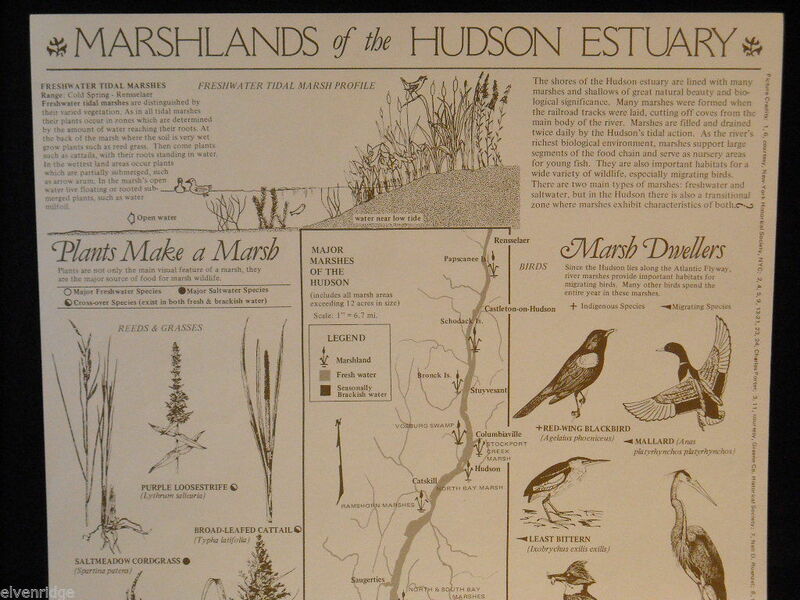 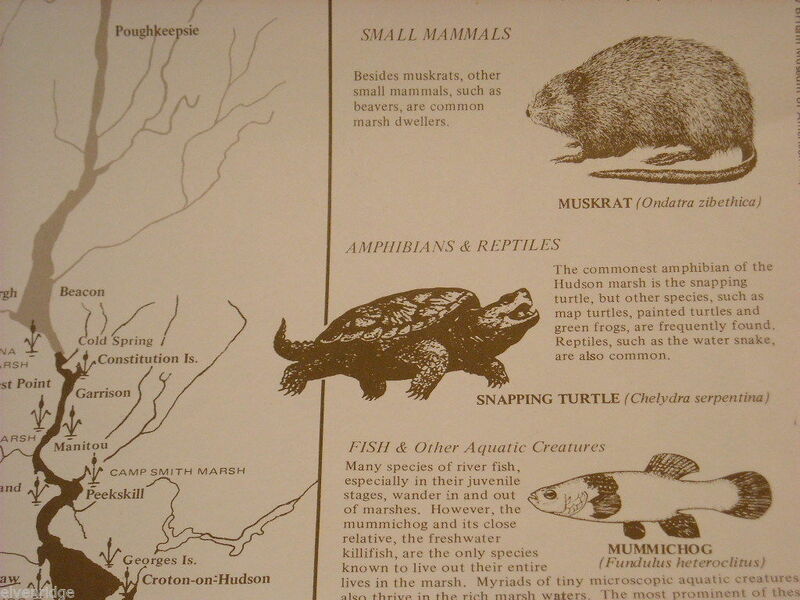 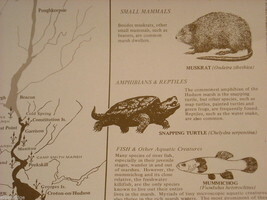 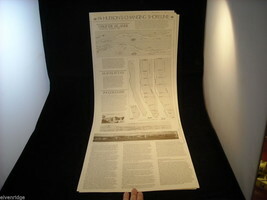 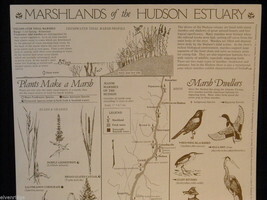 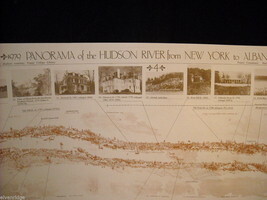 This is a listing for a Set of 5 posters of the Hudson River. 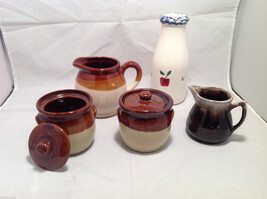 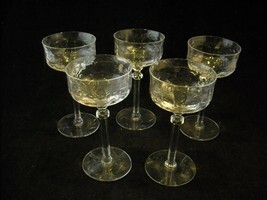 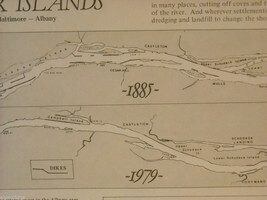 They are drawn and engraved by William Wade. 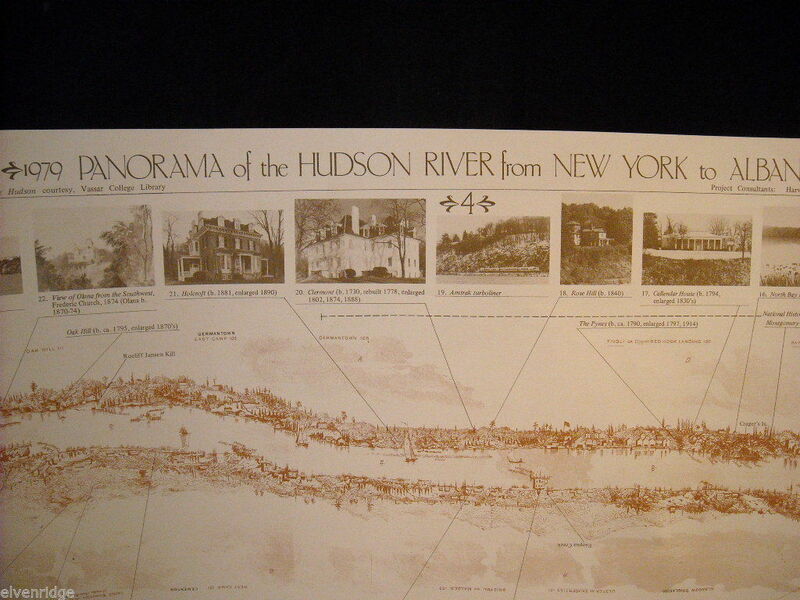 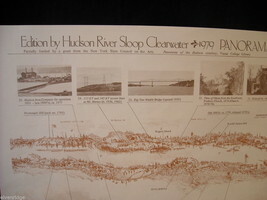 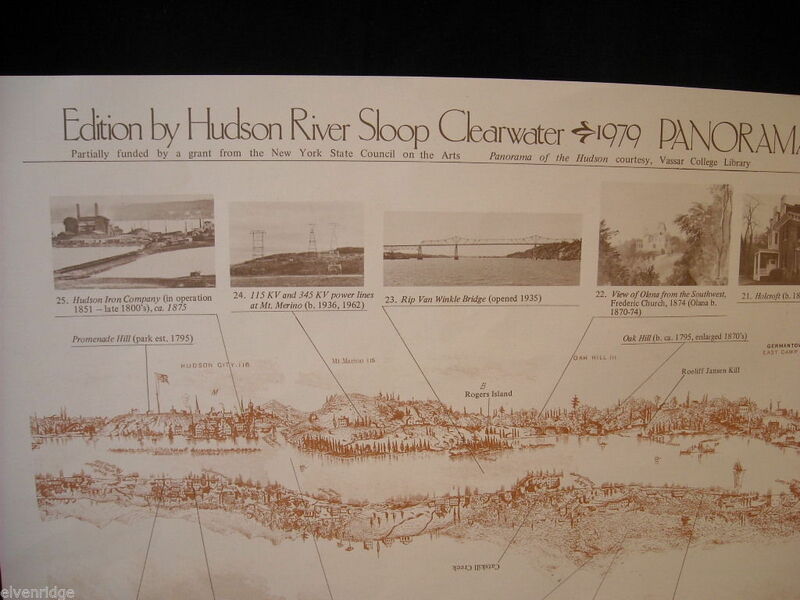 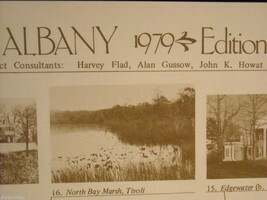 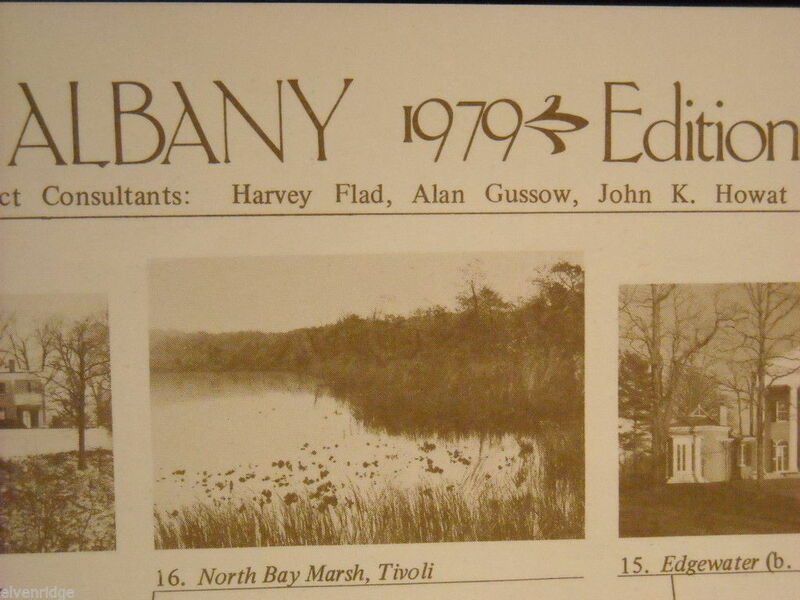 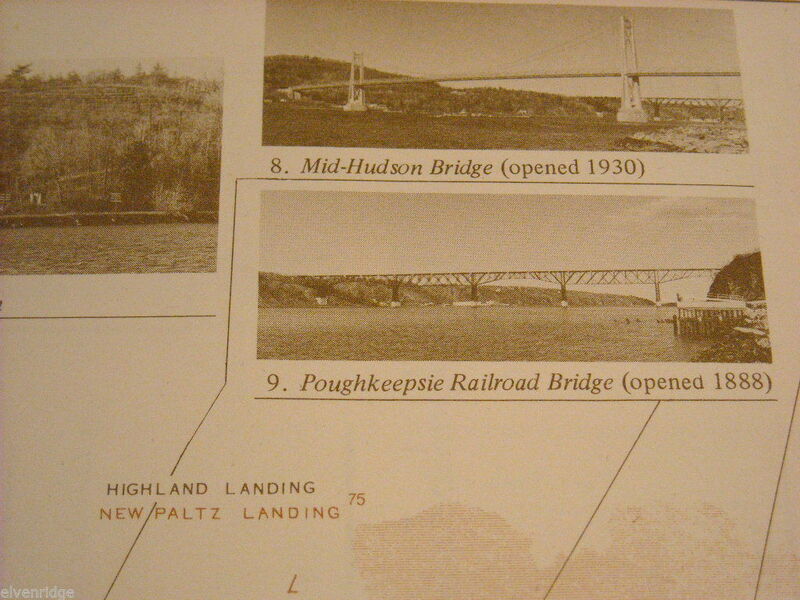 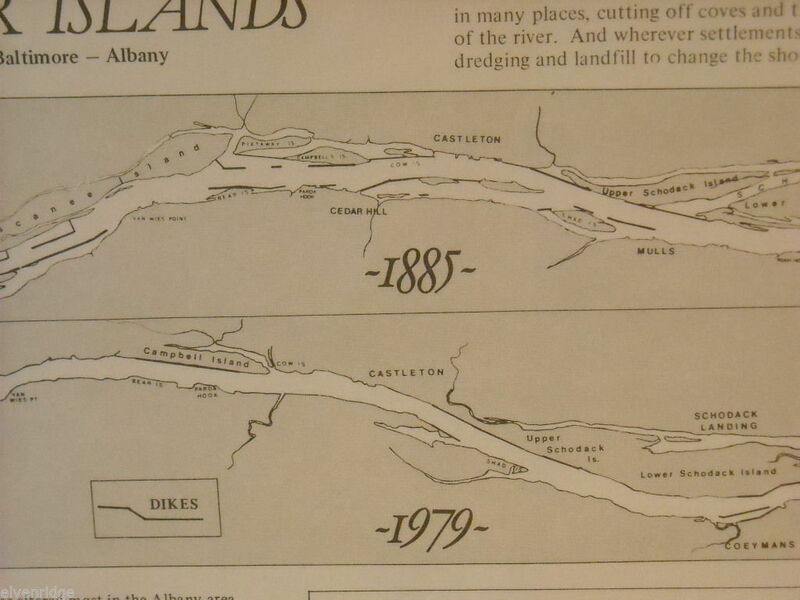 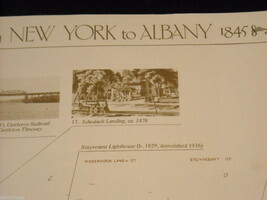 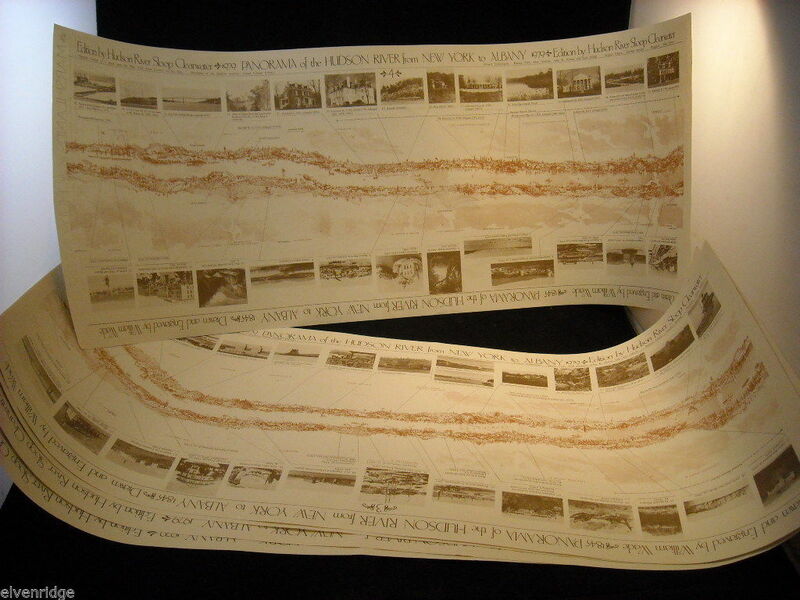 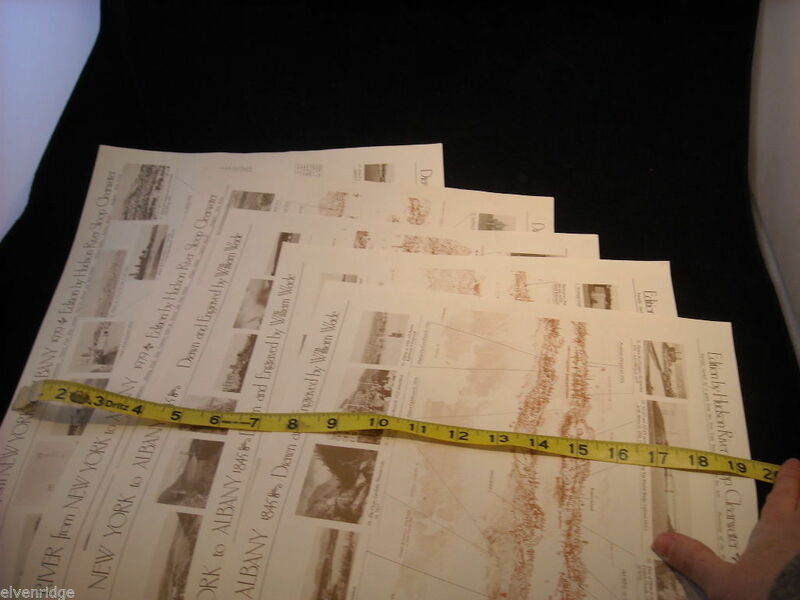 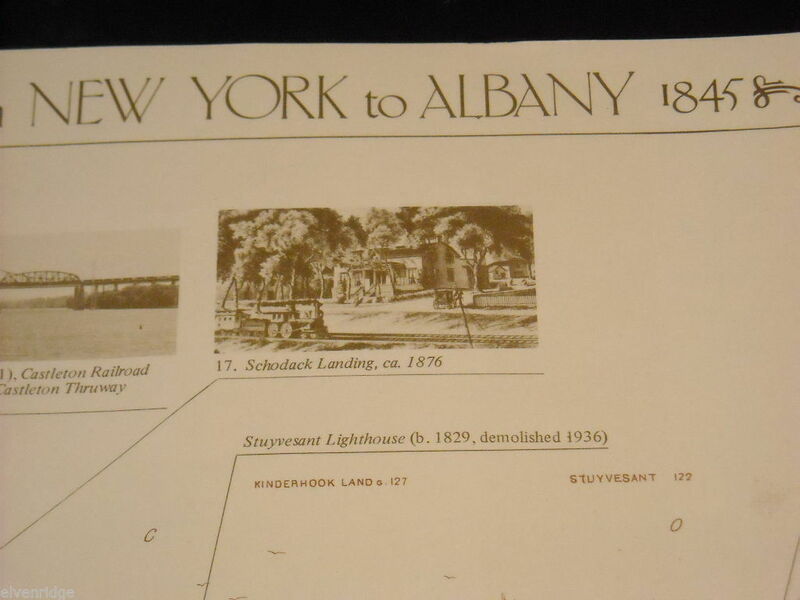 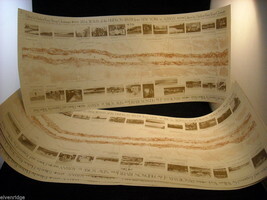 The set contains 5 long, two sided sheets showing the river and sites along it in 1979 and 1845 from Albany to New York City. Each sheet measures 12" x 30"